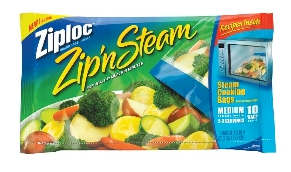 Go here to request a FREE package of Ziploc® Zip’n Steam® Microwave Cooking Bags and a FREE box of Ziploc® Brand Snack Bags from [email protected]! Limited to the first 3,000, so hurry!! https://i0.wp.com/savvywifehappylife.com/wp-content/uploads/2011/01/ziploc.png?fit=291%2C172&ssl=1 172 291 Brandi https://savvywifehappylife.com/wp-content/uploads/2016/09/SavvyWifeHappyLife-logo-2.png Brandi2011-01-11 16:35:432011-01-11 16:35:43Free Ziploc Gift Pack! Coupon for Free Milk and a Chance to Win Free Milk for the Year! CVS: Cheap Orbit Gum! Starts Next Week!